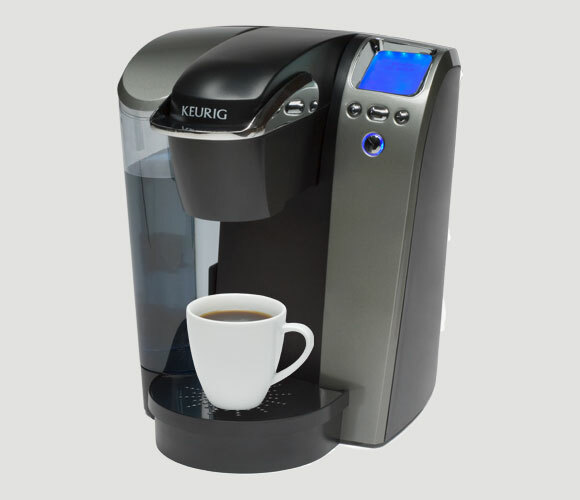 @McDEasternNE Is Giving Away A Keurig! National Coffee Day 9/29-Giveaway Starts 9/24 At Midnight!! 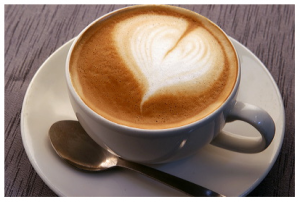 Join this exciting event in honor of National Coffee Day! It’s Free Organic Coffee Week at McDonald’s! What is it? It’s a Virtual Coffee Tasting Event! When is it? Monday, Sept 24th at 10am est. What do I need to do? First, go grab a FREE small, hot Newman’s Own Organic coffee at local McDonald’s restaurants throughout the Northeast region. Then visit the Livestream at Livestream.com/VermontLive. Everyone can tune it, whether you live in the Northeast region or not. Don’t forget to bring your Coffee! Can I submit a question? Yes! Feel free to submit a question about McDonald’s Coffee to @McDEasternNE Twitter handle during the event and use #McDCoffeeChat. In honor of National Coffee Day- @McDEasternNE is sponsoring a KEURIG Giveaway for all our readers! How awesome is that! Sleek in design, this premium single cup home brewing system offers a polished exterior and a full spectrum of features for your convenience. Available in 2 colors. Includes a bonus 12 count K-Cup® variety box. And 12 more K-Cups! Please enter on the easy Rafflecopter below. Special thanks to NorthEast McDonald’s for supplying this awesome prize. Bloggers involved in the giveaway are not responsible for the shipment of this prize.